We bring you the best stones from around the world. 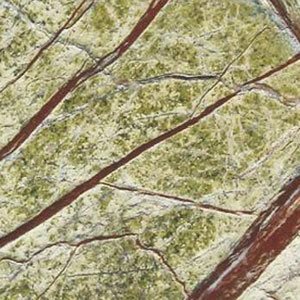 Our Natural Stone products granish projects all over the World through the color harmony to their unique beauty offered by the nature. 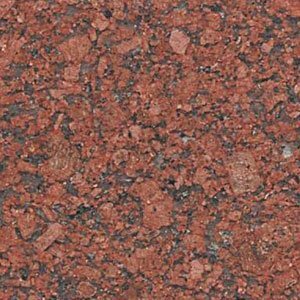 The company is also a proud importer of Granite in India and supplies sublime quality of North India and South India Granite. With a wide variety of Granite and stones, Aditya Stonex stores is a great hub for the best quality Indian Granite. The collection of varied granite, and stones are serving architecture of homes, offices, commercial buildings, hospitals, schools, and other structures. 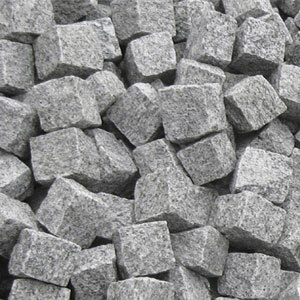 Based in the state of Rajasthan, we possess industrial skills in deriving the best quality natural Granite. 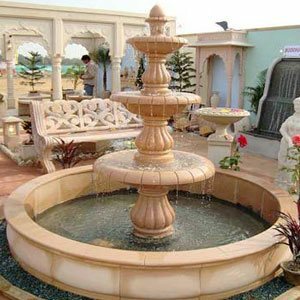 The team of experienced and skilled masons and engineers enable us to the manufacture of Sandstone and best quality granite in India. With state-of-the-art manufacturing facilities, we specialize in the large volume production of granite, marble, cobbles, and limestone. The rich resources of nature are transformed into beautifully finished tiles and pieces. Right from the procurement and raw material to manufacturing and finishing, Aditya Sontex follows stringent quality standards. We know our products will be adorning residential and commercial spaces with subtlety and unparalleled quality and beauty. Though based as a Granite manufacturer in Udaipur, our sublime products are supplied and appreciated all across the country and world. Our objectives are driving forces of our growth and success. Hence, Aditya Stonex stands for…. We hold immense knowledge and expertise in manufacturing and finding best quality products for constructing outstanding structural designs. 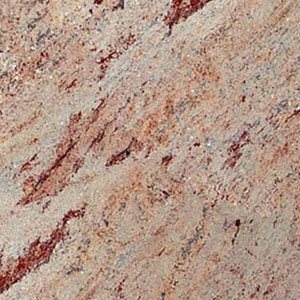 The Granite industry in the state of Rajasthan and specially Udaipur is very old and holds a glorious history right from the time of Moghul Empire in India. Though times have changed, we as a Granite manufacturer in Udaipur are still delivering same majestic grandeur and style to the constructions in India. 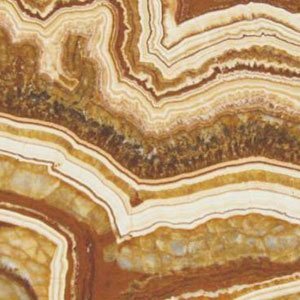 While we are a major marble manufacture in Rajasthan, our strength in exports and imports of Granite is equally remarkable. We have created a path-breaking impact by bringing the most exotic Granite and stones from all over the world. Your craving for the incredible Granite and stones to create matchless structure in your homes and offices is rightfully fulfilled by us. 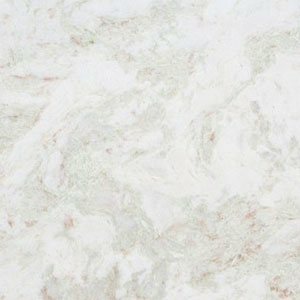 If you are Searching for Granite Supplier in India & in Rajasthan, Udaipur / Granite Exporter in India & in Rajasthan, Udaipur / Granite Manufacturers in India & in Rajasthan, Udaipur then Aditya Stonex is the Best Option for You! Aditya stonex products add great value to my project. I always spec them. I find these Granite, Marbles are better in quality and availability than the stones that we get from other companies. 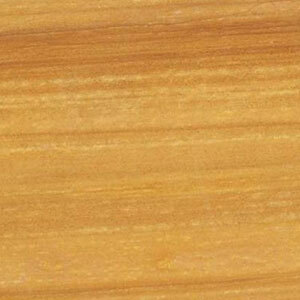 We have bought Natural stone products from Aditya stonex a number of times. We always find high quality products and excellent service. The guidance that we get in selection of products is amazing. Very pleased with the service from start to finish, brilliant- fast and efficient. 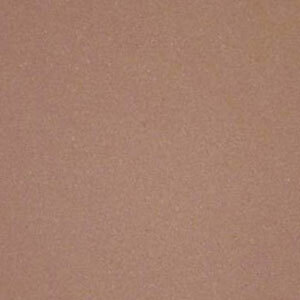 Aditya Stonex has been our company’s ‘go to’ supplier for all our natural stone needs. Having had a very long working relationship with them. We can always be assured for quality natural stone and timely delivery.